Celebrating Christmas is not complete if you are not wearing Christmas-themed hair bows. 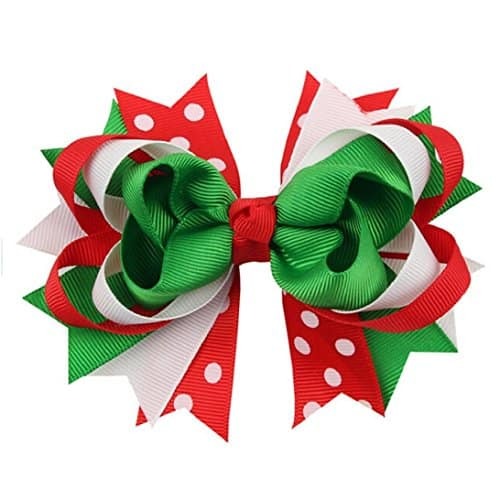 Your children will definitely love to have these accessories on their head during this holiday season; the best Christmas hair bows will certainly make them the stars of the Yuletide! Getting a fancy hair bow is quite easy as long as you know your preferred designs and styles. If you are still unsure about these, then we will give you ten of the most beautiful hair bows this Christmas! Teenagers can be impossible: one minute they think you’re the coolest parent/aunt/mentor and the next they want you to drop them off 3 blocks away from their friend’s house. 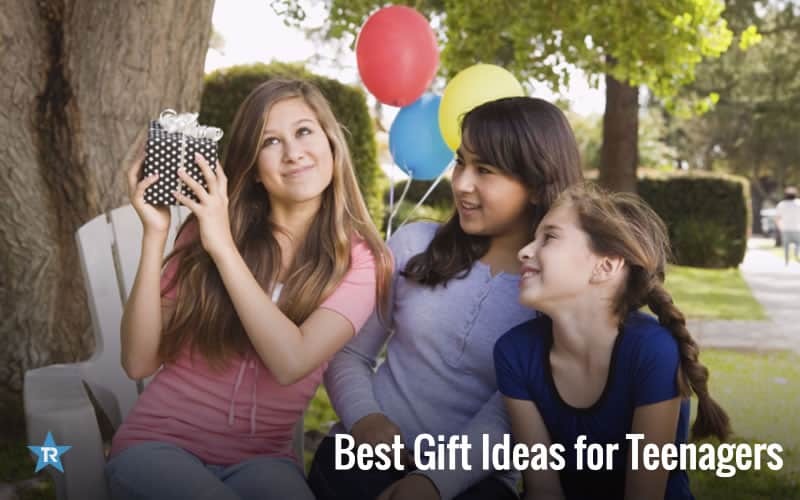 But there is one way guaranteed to get you on their cool list: by getting them the perfect gift for their birthday or holiday. 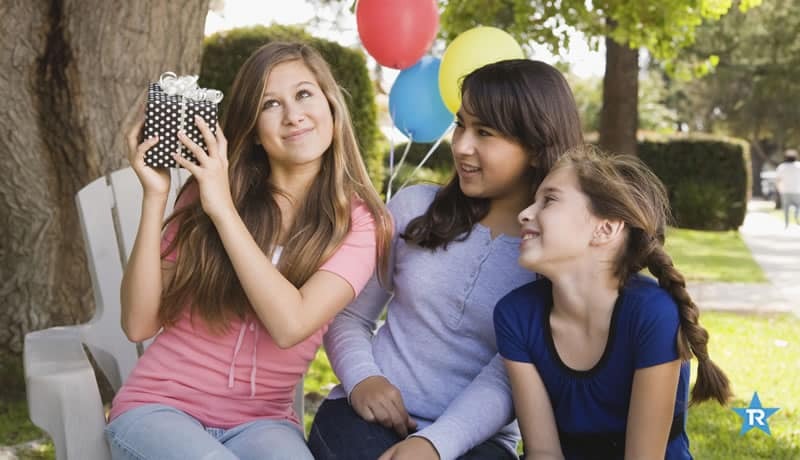 And with our list of 15 awesome gift ideas for teenagers, finding that gift just got a whole lot easier! 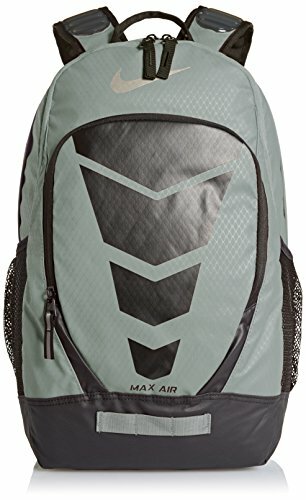 Your boy will love this backpack from Nike! It has several compartments to keep their books, clothes, tablets and even sunglasses safe and sound. And with its classic graduated gray look, it will match anything he wears! Best Gift Ideas for Mother-in-Law: Shower Her with Love & Some Great Gifts! Your mother-in-law is something special. Not only is she your partner’s biological mother, but she’s a second mom to you as well. Which is why it’s important to shower her with love, laughter, and great gifts for her birthday, Mother’s Day, or any other occasion. And with our Best Gift Ideas for Your Mother-In-Law, we guarantee you’ll find a gift as special as her. Read moreBest Gift Ideas for Mother-in-Law: Shower Her with Love & Some Great Gifts! How to Prepare for Your Baby’s Home Coming: Welcome Home! Expectant moms (and dads) here’s a little secret: giving birth is the easy part- it’s what comes after that’s the hard part! Believe me, it’s true. 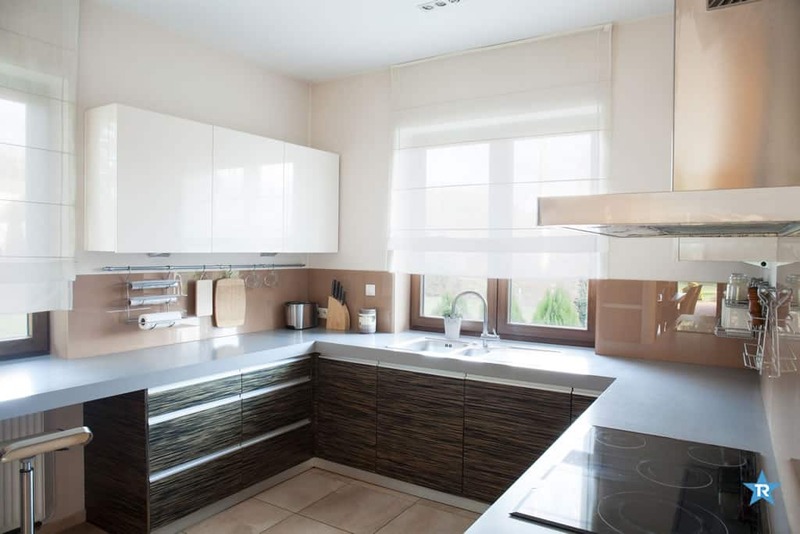 As exciting as it is to bring your baby home, it can also be overwhelming and a bit scary because there is so much you need to know and so many things you need to have in the house. Which is where we come in. We’re going to show you how to prepare for your baby’s homecoming. From essential toys and furniture to clothing and feeding supplies, will give you a checklist of what you need and why, so everything will be ready when you walk through the door with your little bundle of joy. 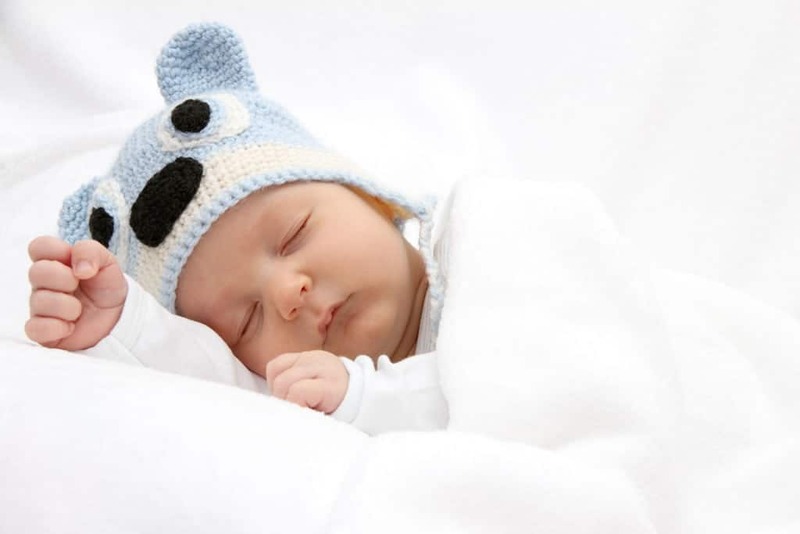 Read moreHow to Prepare for Your Baby’s Home Coming: Welcome Home! 17 Amazing Natural Baby Care Tricks You Should Know! Our babies are very special to us. For me, my little angels are eveything I could ever ask or hope for since I got married just a couple of years ago. Since I adore them so much, taking care of them is my most top priority, as I know how sensitive our young ones can be. That’s why, I would advise every mother or parent out there to resort to using natural baby care. Children nowadays are exposed to different hazardous substances in seeminlgy benign places. Even when they are first born, they are subjected to some of these chemicals. So do your child, and yourself, a favor, and learn two or three of the tricks that I have listed in this article. These all-natural baby care hacks will aid you in daily chores for your child, as well as solve problems and thwart potential ones. I compiled some of the best natural baby care tricks and tips so that parents like you have better alternatives in ensuring the comfort and delight of their children. Read more17 Amazing Natural Baby Care Tricks You Should Know! 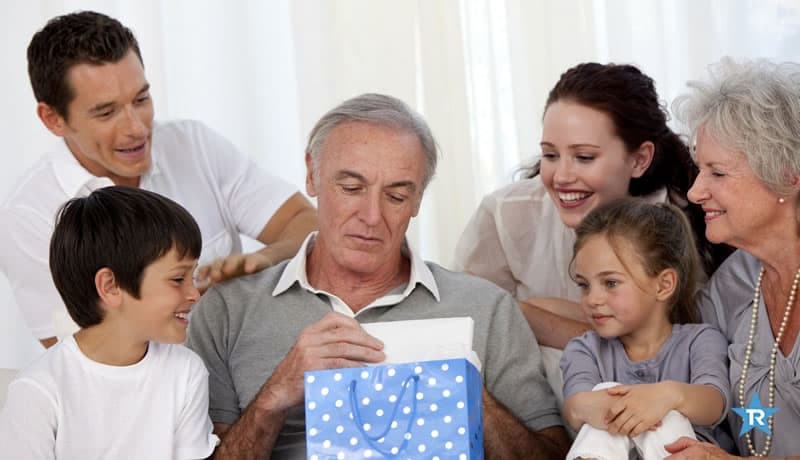 Buying gifts is supposed to be fun, but it can be quite stressful, especially when buying for your father-in-law. That’s because your father-in-law is like your second dad, so you need to find something he’ll love, and your spouse will approve of, or you could wind up in the dog house. 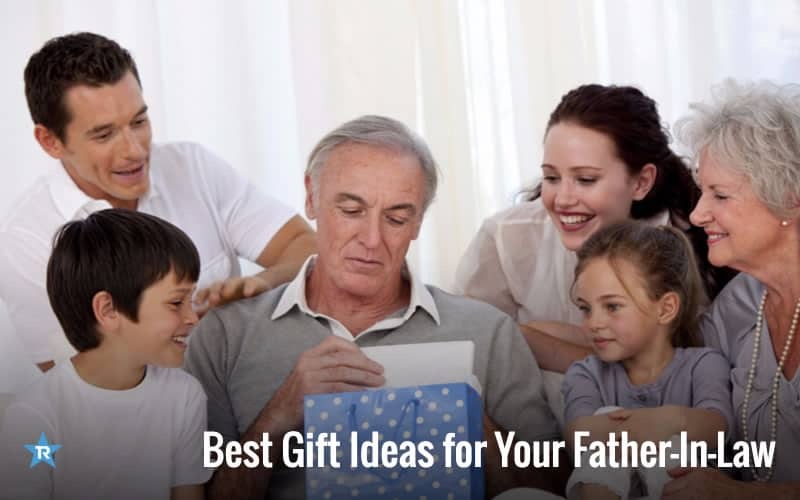 To make sure that doesn’t happen, and make the whole shopping process fun again, we have a Top 10 Gifts for Your Father-In-Law guide that is sure to please everyone. Featuring buying tips and tricks, as well as a list of unique, affordable gifts, this guide is great for Christmas, birthdays, Chanukah and more. Best of all, it is guaranteed to put a smile on your father-in-law’s face- and your spouse’s too! 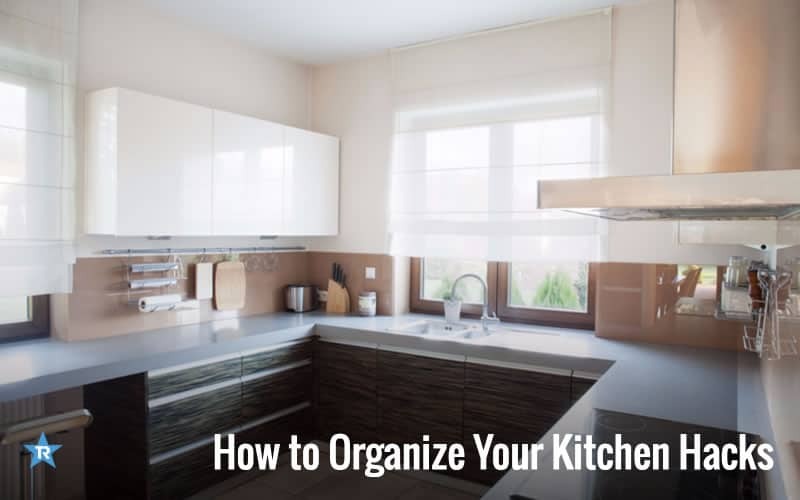 If you are a new homeowner, or a person who just wants a new look for your place, then knowing how to organize your home is a necessary skill! 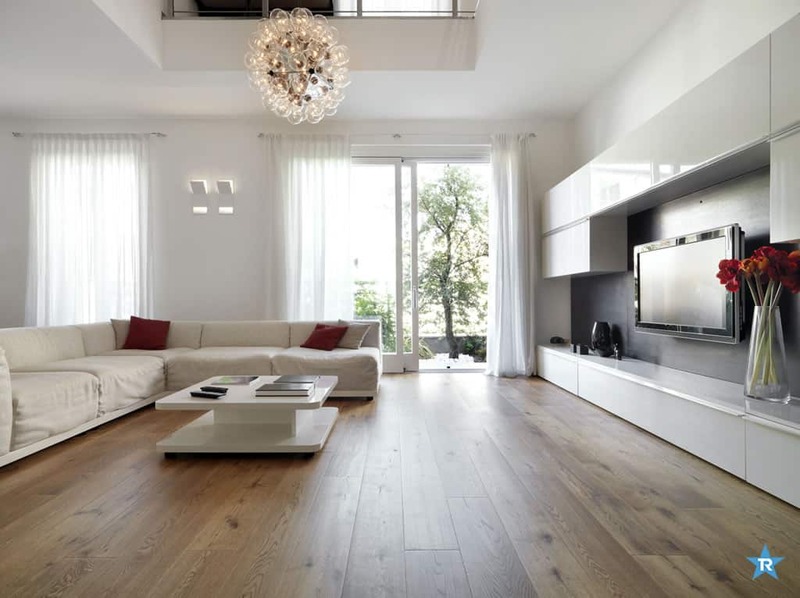 Putting everything in order, or making the best use of a space, gives a house a neat, fresh feel that is inviting to your family and others. 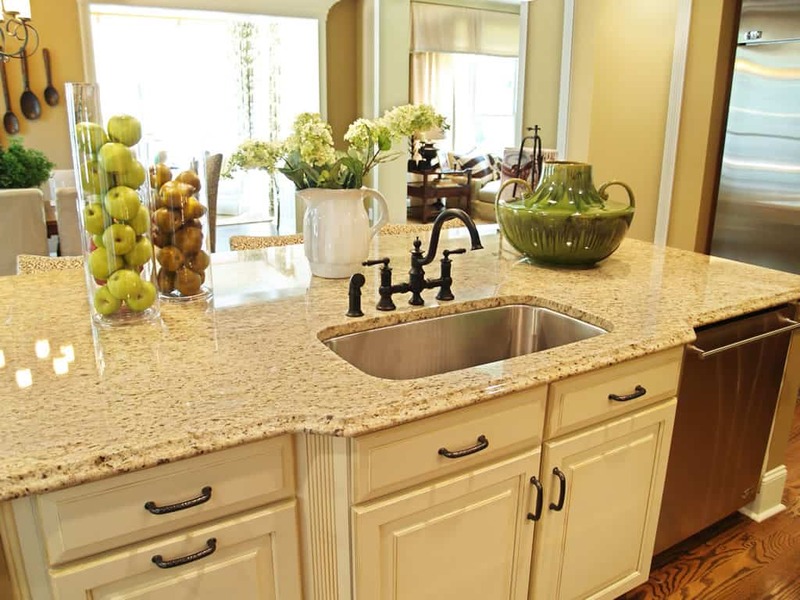 It makes it easier to clean, makes things easier to find, and just makes life in general easier for you. 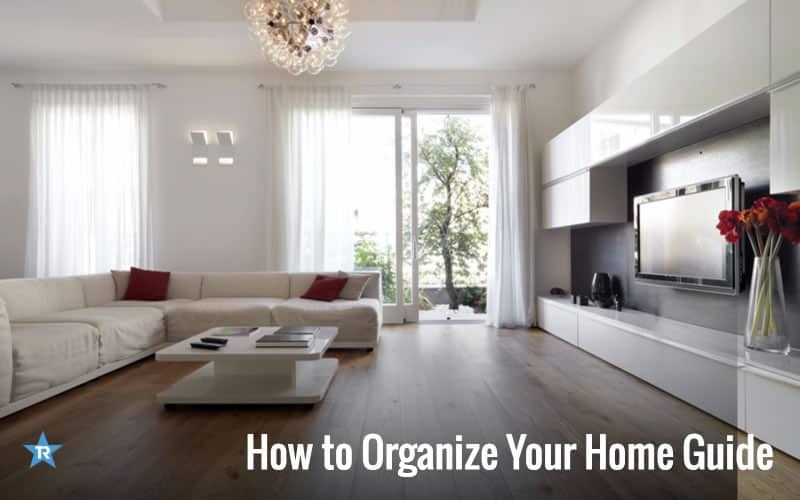 There are a lot of ways to organize your home, and we’re going to help you figure out what works best. Our tips will make organizing a snap, leaving you with a home that is comfy, cozy, and clean! As parents, we constantly wonder and worry if our children are okay, which explains the popularity and necessity of video monitors. Whether you have a newborn or precocious toddler, a video monitor is a must-have, allowing you to have eyes and ears on your little one at all times. The problem is finding the right one for you. From pricing to features there is a lot to consider, which is why we came up with this guide, testing hundreds of models so you know which ones are worth your time- and money. Our Best Baby Video Monitor guide will provide you with in-depth reviews and analysis so you can make an informed decision that will work for you and your family.